In the early Middle Ages, magic was considered a practical science, requiring study and skill. But as European society became more articulate and self-conscious, the old tradition of magic as a science became associated with heresy and sorcery. 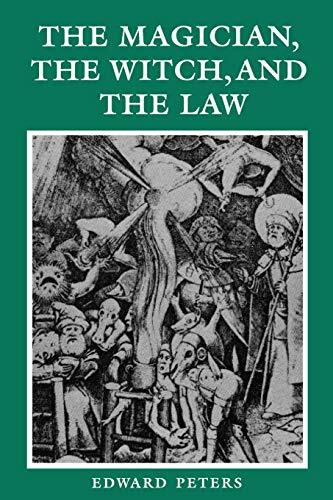 Thereafter the Middle Ages knew no safe, learned magic that was not subject to accusation of diabolism in one form or another, and the magician, like the later witch, could be punished for both spiritual and temporal offenses. 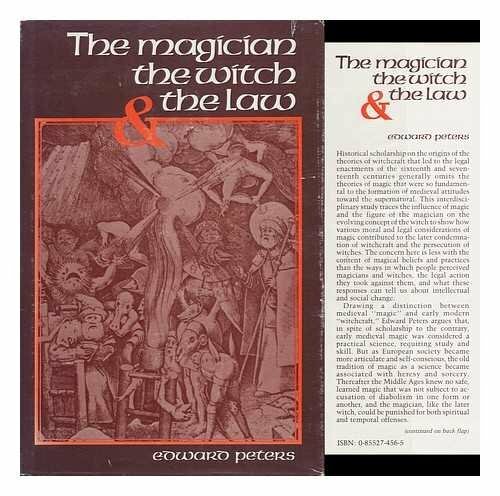 Through Peters's analysis of the legal, ecclesiastical, and literary responses to this problem, magic and witchcraft are located more accurately in the cultural context of the time, providing important insight into medieval history. Edward Peters is Henry Charles Lea Professor of History at the University of Pennsylvania. His publications include Heresy and Authority in Medieval Europe; The First Crusade; and, with Alan C. Kors, Witchcraft in Europe, 400-1700: A Documentary History, all available from the University of Pennsylvania Press.